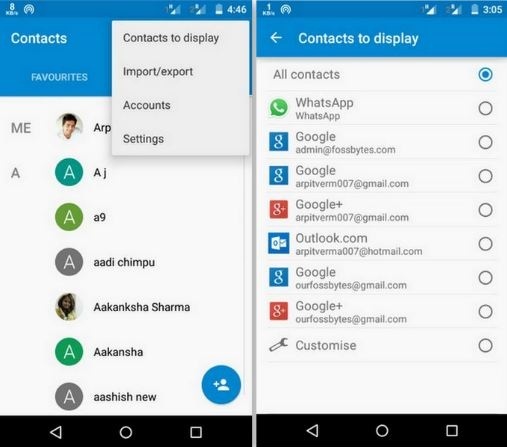 Did you ever face a problem of losing your contacts from your Android phone? Ahh…it really gets me when I accidentally delete or lose phone number of my colleague or friends. I put all the blame to my phone for that even if it’s my fault and I guess most of you also do the same thing. 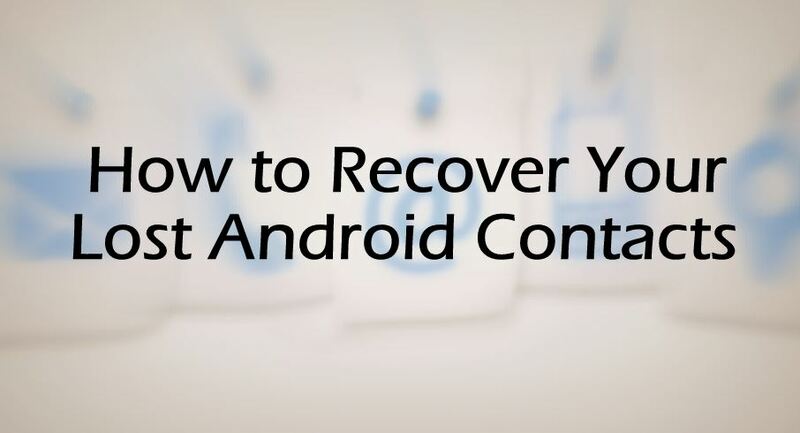 That’s why I am writing this blog post on how you can recover deleted contacts from Android using a simple method. Before you start to panic realizing your contacts are gone, I will recommend you to first take a look at your Android device. It might be possible that your contacts are not deleted. For that, first you need open the Contacts, then click on the three dothamburger symbol located at the top right corner. Now select Contacts to display and make sure that you have selected All contacts. Now return and check whether you got your contacts back or not; if it’s back then it wasn’t deleted or lost, it was just hidden. Sign in using the same Gmail-id that you have used to register your Android device. Now click on Gmail drop-down menu located at left corner and select Contacts. 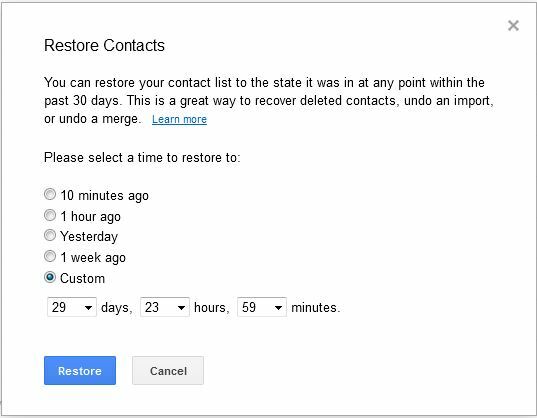 Now click on More and then select Restore contacts. Here you can select time to restore the contacts or you can fill the time by selecting custom. 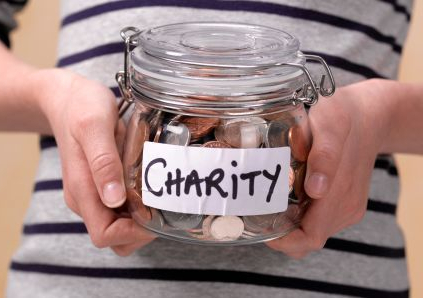 In case you find it hard to restore contacts after following these steps you can use the following link do to the same thing: (https://www.google.com/contacts/u/0/?cplus=0#contacts). You can also restore contacts by using data recovery software. You just need to download and install them into your device and it will do the job for you. If you are still having any problem while restoring your lost contacts, let us know in comments.